An Activity combines your home entertainment devices into groups that represent what they are used for. 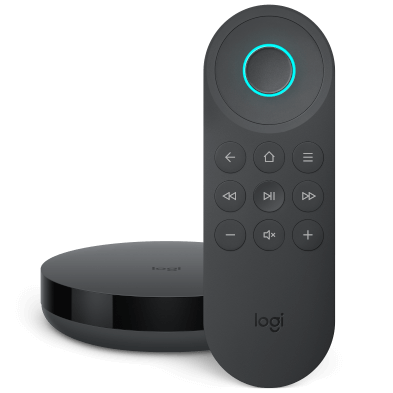 For example, a Watch TV Activity will group the devices you use to watch TV - such as your TV, AV receiver, and cable or satellite box. Harmony will either automatically create appropriate Activities or guide you through the process of creating them yourself during your initial setup. However, if you're adding a device afterward or need something different than what's automatically created for you, then you'll want to manually create an Activity. 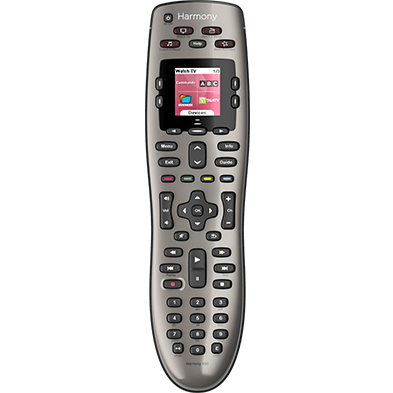 Harmony 200/300/350 remotes allow for a single Watch TV Activity. To learn more, view: Customizing the Watch TV button on Harmony 200/300/350. Starting an Activity will power on the participating devices, and if necessary, set them to the proper input, or source. Switching to another Activity will power off devices that do not participate in the new Activity, and power on the new participating ones. Devices that are common across both Activities will remain on. 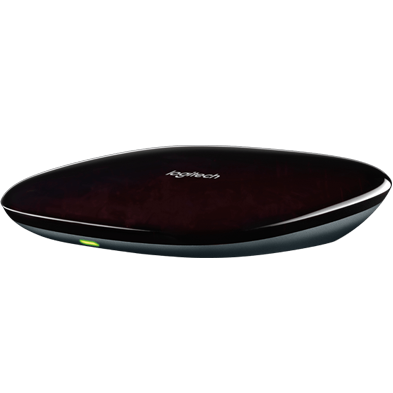 For example, when switching from Watch TV to Watch a Movie, Harmony knows to power off your cable box and turn on your DVD player. It knows your TV must also remain on, and will not power it off. The Off button powers off the current Activity - all the participating devices are powered off automatically. The Off button does not power off individual devices. Watch this explanation video for more information.